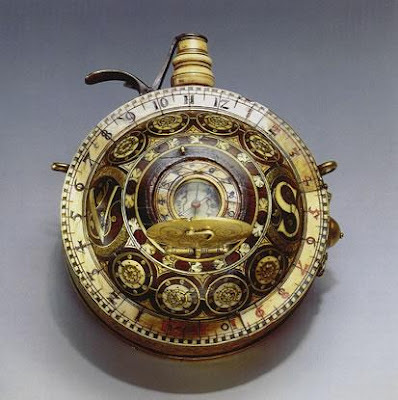 16th Century Gun Powder Flask-Sundial Compass Watch. From the Beyer Watch and Clock Museum in Zurich. "Pinocchio" made by Haruo Suekichi. "Banana" made also by Haruo Suekichi. 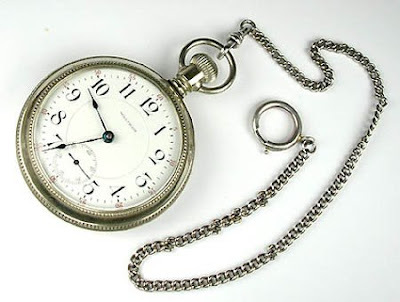 Pocket watch with chain. 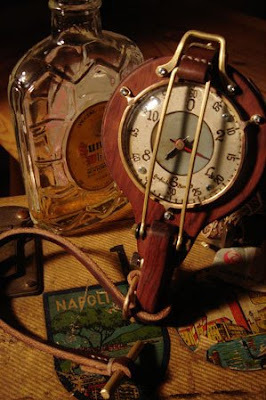 Really good article about pocket watches here. 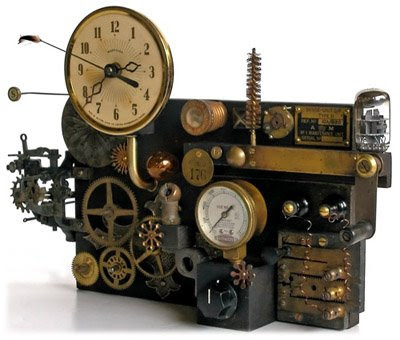 Clock made by Roger Wood. Really awesome from, please check Klockwerks site. 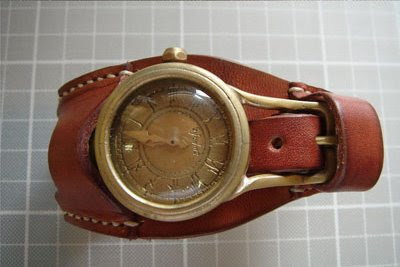 I really like these watches, I think that they are many of the best one in the world, obviously they are so expensive!